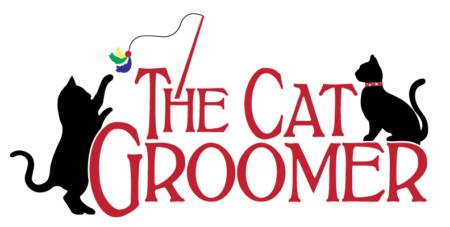 The Cat Groomer found this article to be very informative regarding use of topical NSAID pain relievers by humans and how cats, who are highly sensitive to this medication, have been poisoned inadvertently. Other common medications and substances found around the house are also addressed by this author in terms of the damage that can be done to cats who come into contact with or ingest them. Take a read to be on the safe side to help protect your feline friend!